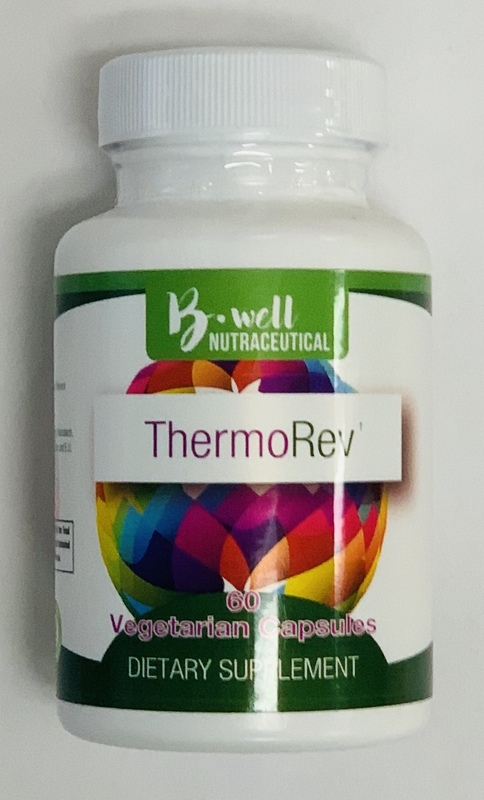 Thermo Rev is designed to support thermogenesis and healthy weight loss without causing any stimulant-associated side effects often seen with other weight reduction formulas. Bitter orange extract has been shown to increase thermogenesis and basal matabolic rate in various studies. Naringin, hesperidin and green tea extract provide additional thermogenic support to this formula.